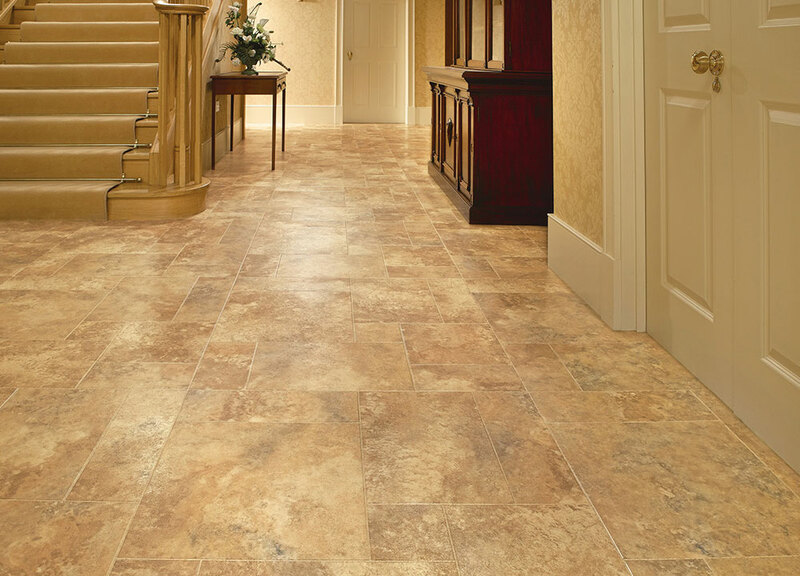 Whether you love the authentic, rustic look of traditional wood, the distinctive texture and intricate patterns of quarried stone or the smooth feel of classic marble, Karndean Designflooring has a range of luxury vinyl tiles (LVTs) to achieve a look that’s perfect for your space. By offering a wide and impressive range of designs, finishes and formats, you can create a Karndean floor that’s unique to your home and guaranteed for 35 years. Our advisors have undergone Karndean Designfloor training and can guide you through every step of the process. A versatile collection of strips and borders to add to most of the wood or stone effect designs. 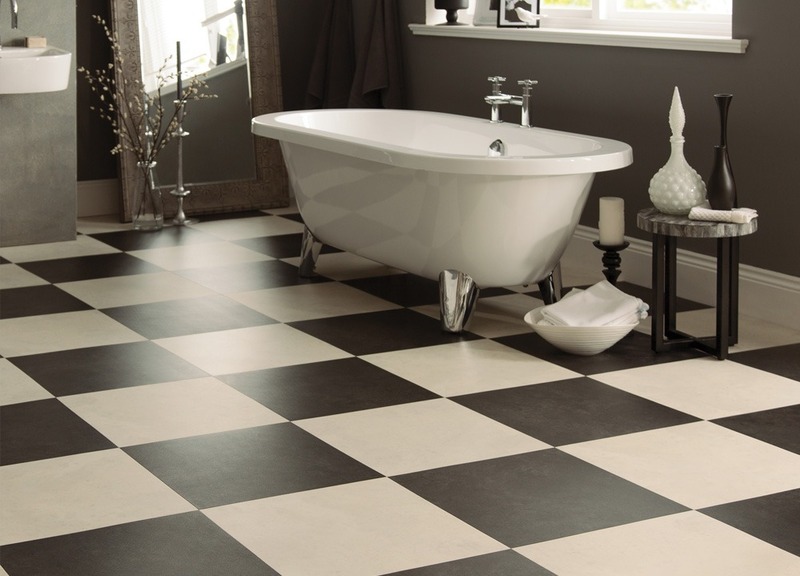 Fresh and modern, large format planks and tiles. 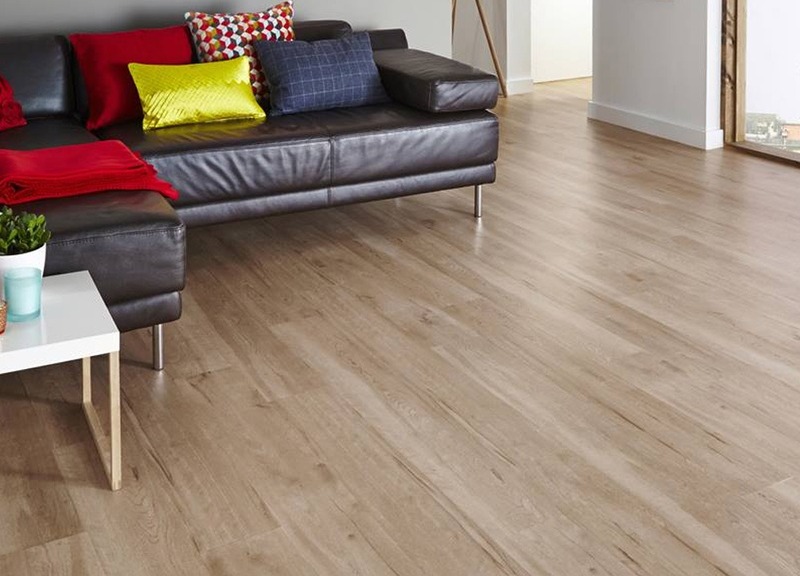 Large wood planks that recreate the character of real timber. 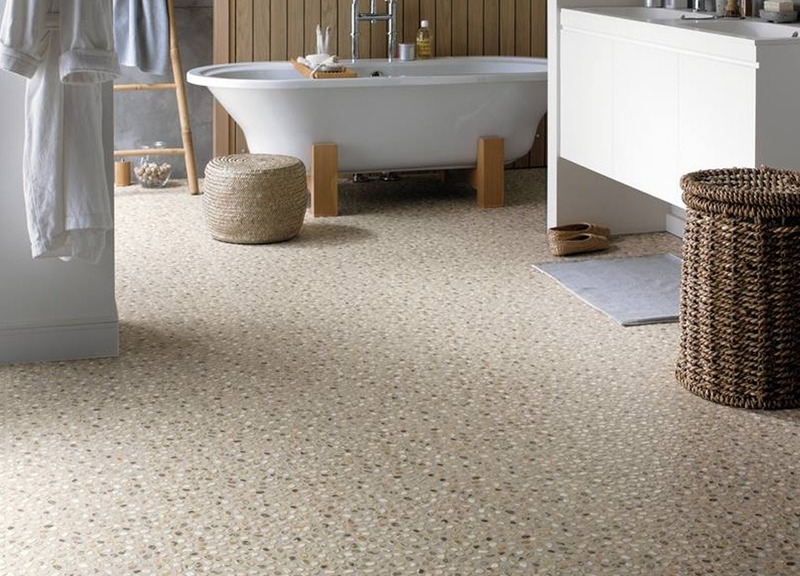 Iconic range with distinct textured metallic, mosaic and pebble designs. 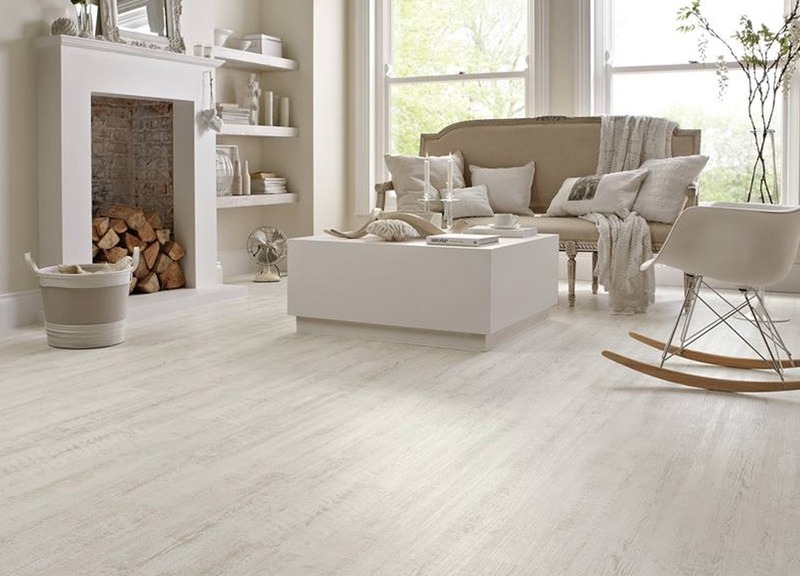 Slim and smooth, bevelled wood planks and a broad range of traditional ceramic and stone tiles. 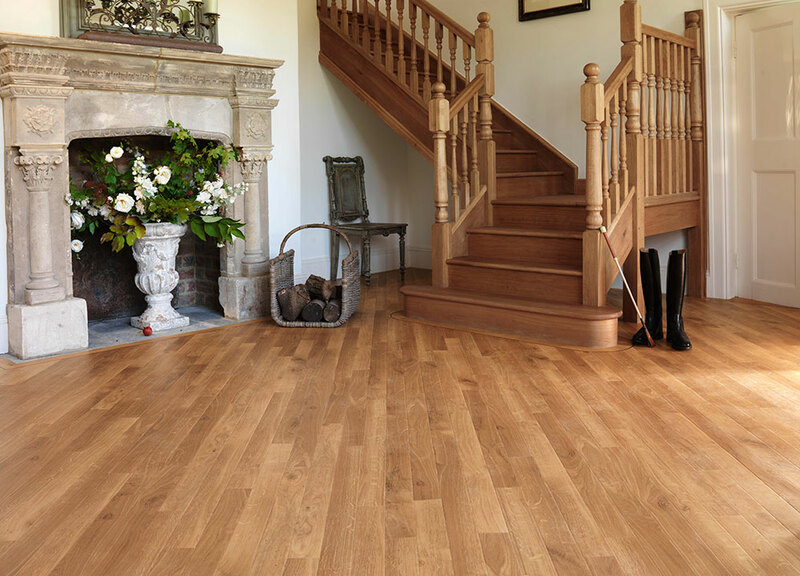 Highly realistic wood and stone looks with Karndean’s most authentic finishes.